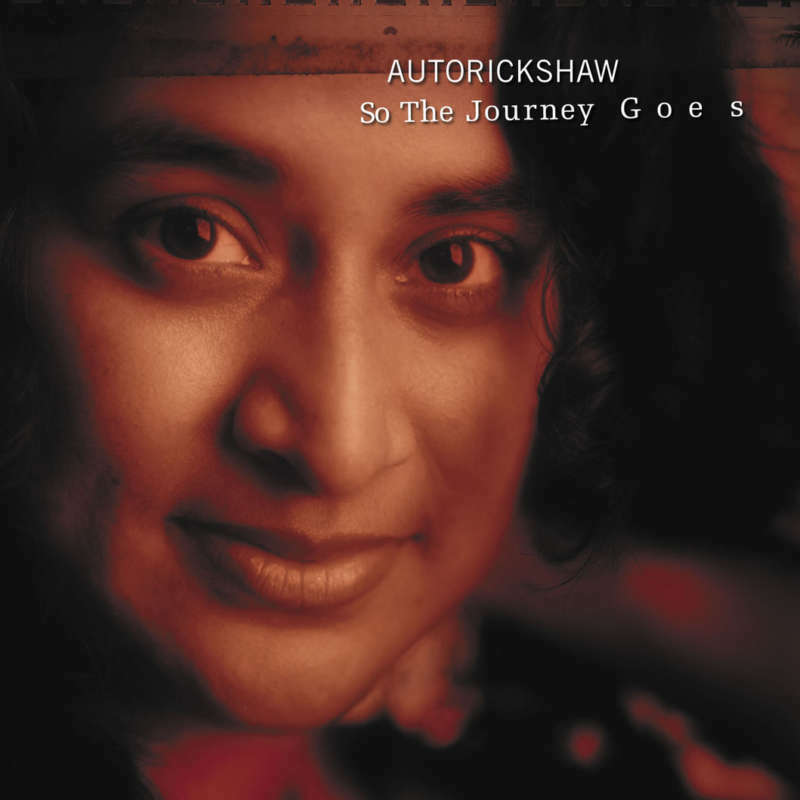 With their third CD, Autorickshaw blends together a sonic alchemy of traditional south Indian music, jazz-influenced originals and a dash of vintage Bollywood. The band is a perennial favorite of the CBC, Canada's national broadcaster, and has been widely featured on CBC Radio 1. Autorickshaw is an east-meets-west fusion sound experience that strives to bring the disparate elements of the Canadian soundscape into fresh focus.